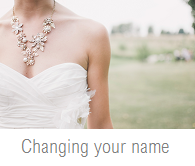 Getting married is such an exciting time for both the Bride and Groom to be and for all the family and friends involved. 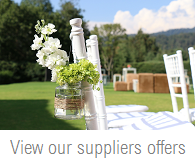 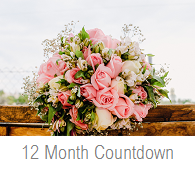 It can also be a very busy time, which is why Book Your Wedding is designed with the Bride and Groom in mind, saving you time and effort looking through lots of websites, where everything you need is right here. 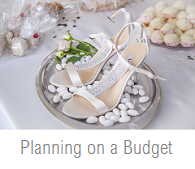 Planning a wedding takes a lot of time and effort to ensure that everything is just right for your big day, so we have created lots of useful information for anyone looking to plan their dream wedding. 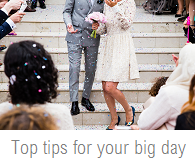 Lots of information on booking a wedding dove release 10 top beauty tips to help look fabulous on your wedding day A Celebrant..